Rabbits run around and live for 8 years. Tortoises do nothing and live 150 years. 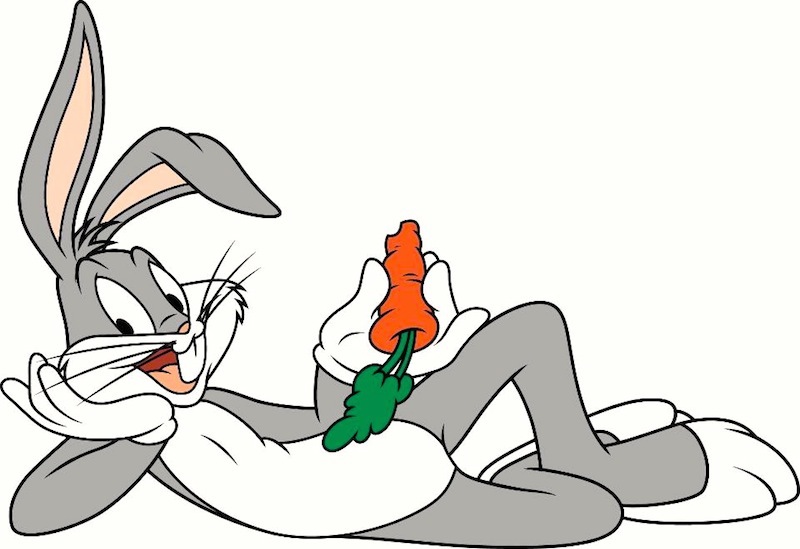 Lesson learned… I WANT TO BE THE RABBIT!! Why do I want to be the rabbit? That’s simple. The rabbit, while at first glance doesn’t appear to live that long, has a better quality of life. The tortoise is just existing. I’ve tried living the life of the tortoise. It’s not as fun as it seems. Other than going to work to do the obligatory, it would seem that after coming home, I would just sit around and wait. I’m almost wondering what I was waiting for. Was I waiting for the next great and wonderful thing to come my way? You know, that wonderful thing that is supposed to be so fantastic, that it never comes. And yet we sit there waiting. And I’m not even talking about doing something while I’m waiting. I mean just sitting there doing nothing but wait. Or, am I just waiting for the promise of tomorrow? A promise that is never kept because tomorrow never really comes. All things considered, I’m tired of the broken promise of tomorrow or the great thing that isn’t. I have life happening right now. I want to experience that type of life even to the point of if I die experiencing it. Let’s face it. There is no promise of tomorrow. Heck, the next five minutes have no guarantees either. So, why should I be under the delusion that a long life is the key? Funny how the argument to this is that if I live longer, I can do more. So really, what you’re saying is that you can do more if you live longer, but you are alive right now and you are doing nothing? How contradictory is that? How is what you are doing called living? It’s not. I’ve been there. I don’t know how much longer I have on this world. I could be blessed with the number of years a rabbit has, or I could have a third of a tortoises life to live out. Only God knows. He’s keeping count of those years. Here’s what I do know, however. I’m going to live those years pushing myself as hard as I can. I intend to push myself mentally, pushing my mind into new limits and capabilities learning. I love to learn. It seems to keep me feeling childlike in thought. I also intend to push myself physically. I intend to push my body beyond boundaries. I intend to surpass the limitations that seemed to be holding me back. I will discover the strength that I truly possess. In mind and body, it will be about giving that much more when I have nothing left. It will be about reaching out to Jesus to have the Father fill me with the kind of strength that can only come from God. And if I die in the process, I am happy that I will have died doing what I set out to do and never backed down. There’s a Klingon proverb that goes, it is better to die in battle than to live in shame. For me, the shame is not doing what I have set out to do. Nick Menza was the the drummer for Megadeth on their Rust in Peace album. He died on stage of heart failure, at the age of 51. I just had my 53rd birthday. Yeah, I am sort of sad that someone like him passed away so young. Does his death scare me because we are so close in age? Not in the least. Nick died doing what he loved. He died sitting at the drum kit rocking his heart out. I’m willing to bet that he died happy. Yeah, he died. But, you know what? He also lived. I want to live. I want to die while in the act of being alive. I want to be that rabbit.